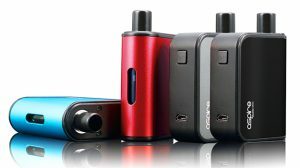 According to a new study published in Oxford Journals “Nicotine and tobacco Research”, 70% of the participating doctors are frequently talking to their patients about electronic cigarettes in a clinical setting, and a great number of them are recommending vapor products to those under their care. 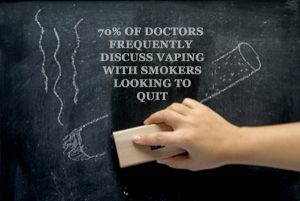 The research paper, titled “Beliefs, Practices, and Self-efficacy of US Physicians Regarding Smoking Cessation and Electronic Cigarettes: A National Survey” shows that a majority of medical professionals believe that vaping can help cigarette smokers quit the habit of smoking and that 50% of them believe that they are a reduced risk product. Despite the ruling of the FDA and the warnings of various American based Public Health groups including the CDC, it is nice to see that American Physicians are following the science and guidance of their peers in the United Kingdom from The Royal College Of Physicians and Public Health England. 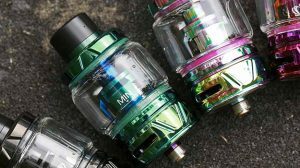 Both of these organisations came out several months ago stating that the use of these devices is at least 95% less harmful to smokers than combustible tobacco and that vaping does help smokers quit. 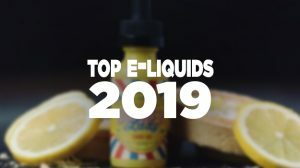 Of those interviewed, two-thirds stated that they have been asked about switching to e-cigs by patients who smoke while 58% said that they had started the conversation and recommended vaping to patients who currently smoke cigarettes. When it comes to clinical care, the American industry has been slow on the uptake compared to our British cousins, but it seems that those on the front-lines, entrusted with the well-being of the general public, are beginning to catch on to the trans-Atlantic teachings. While law-makers and bureaucrats are working hard to destroy the vaping industry for their various reasons, it appears as though the Hippocratic Oath is finally starting to pull Physicians into line. It’s not as if they can say they are doing no harm at the same time as decrying products that are scientifically backed to be doing the job they claim, not the harm their opponents are inventing. In a country with 40 million adult smokers you’d think that legislators and regulators would be willing to take the same facts into consideration as these doctors, but the FDA ignored all evidence that didn’t fit into their 2014 docket to regulate these products into the trash can so mediocre pharmaceutical products and cigarette taxes could remain in place. This important study shows that the approach we have seen from the Federal and several State Governments is so far off the mark it isn’t funny, if the medical community are willing to follow the evidence from across the sea why is it so hard for others to see it? said Andrew S. Nickels, M.D. corresponding author of the study, assistant professor of medicine and pediatrics at Vanderbilt University Medical Center. 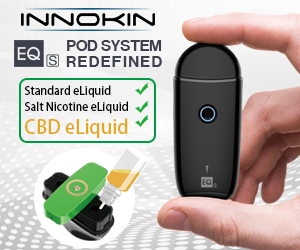 This information serves as a call to regulators and health policy authorities that electronic cigarettes are effectively being viewed and discussed as devices intended to treat nicotine addiction in clinics across the country. 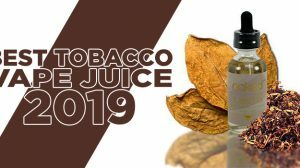 The approach we have seen, especially with the FDA’s regulatory nightmare, will push people back to smoking and will result in 99% of vapor products disappearing from the market over the next 2 years while leaving the cigarettes that cause the problem alone.